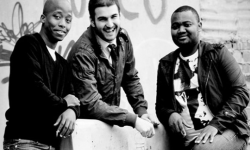 South Africa’s coolest music sensation Mi Casa will perform at Nelson Mandela Metropolitan University (NMMU) on Wednesday 27 August to mark the end of the university’s popular Diversity Month. The mixed group chart toppers will offer students a final fitting tribute to a month aimed at celebrating the unity of NMMU’s diversity in the Vodacom Indoor Sports Centre, starting at 7pm. 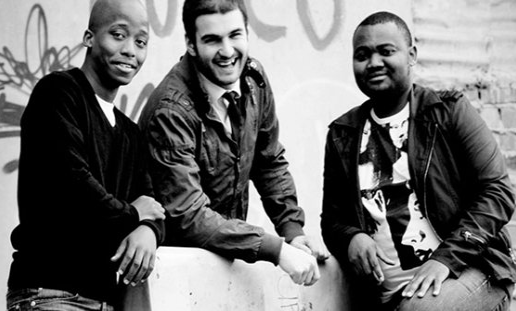 The trio – J-Something, Dr Dude and Mo T – rose to overnight fame after a chance meeting at a roof top party late in 2010. They were signed, recorded, packaged and released and went on – with their own special blend of dance music – to win music award after music award, and enrapture audiences around the globe. US President Barack Obama is among those to have enjoyed a live performance by Mi Casa during his inauguration in 2013.